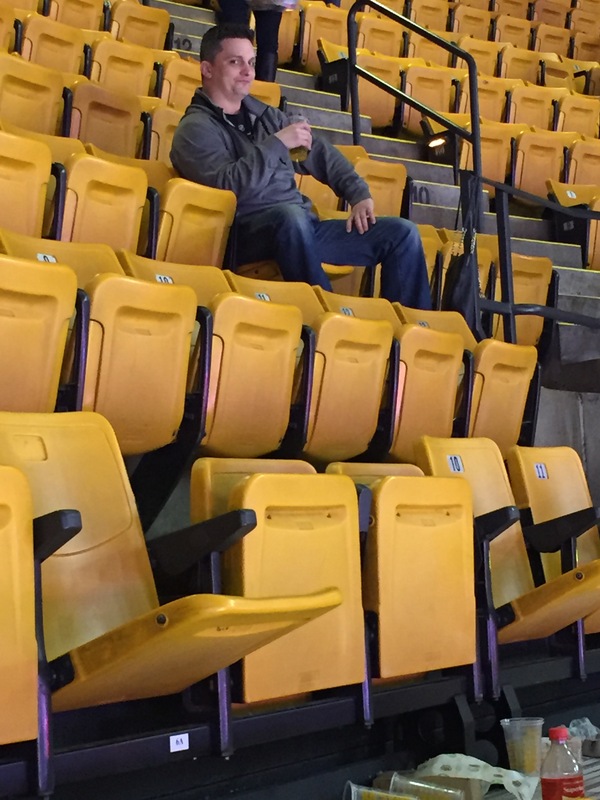 So we went to the Bruins game last night (opening night), and well if this is how they will be playing for the rest of the season, then well its gonna be long rough and hard, just like MR. Bruin himself likes it. He was so pissed off at people leaving the game early, he sat there until he was physically removed by a large security individual, for the second time that week. I left the situation since I can’t be banned from this place, specially since I have already paid for my season tickets for the Celtics, plus Dwight Yoakm will be there next month, and I celebrate his catalog. After he left, he was feeling excited. He got an email that his boys life magazine subscription was renewed.